Welcome to 5G Power Skills and 5G Leadership Skills! Take your career to a new level! 5G Power Skills and 5G Leadership Skills address the challenges associated with an unprecedented 5 Generations in the workforce today! We offer two programs: a soft skills training program combining generational intelligence with interpersonal and soft skills; and a leadership skills training program addressing generational intelligence and critical leadership skills. These training packages provide the advantage you and your organization need for success in today's marketplace. 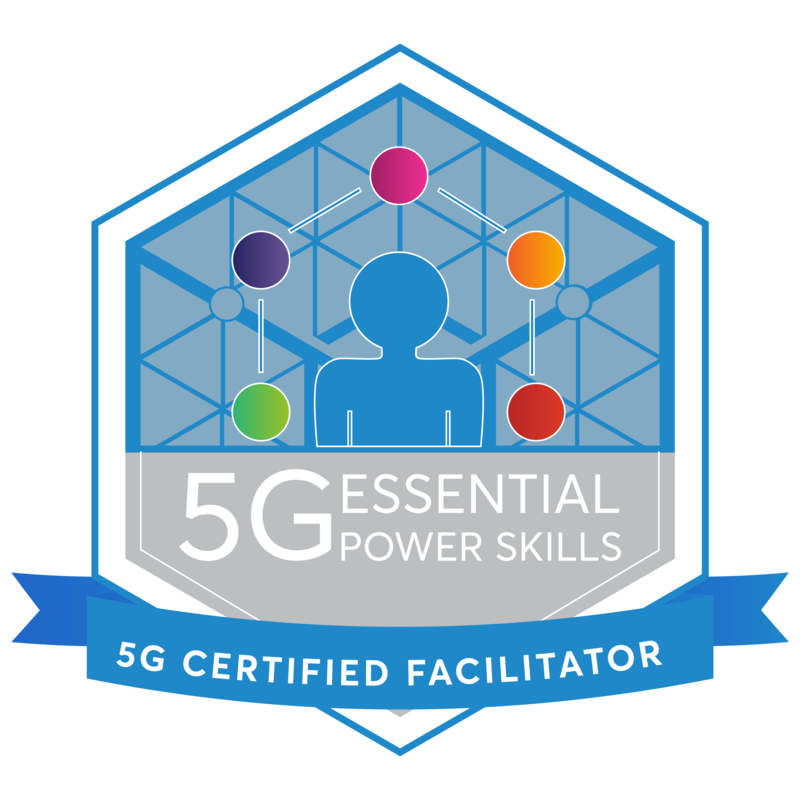 Complete either of our 5G Power Skills or 5G Leadership Skills facilitated workshop programs and earn certification and a digital open badge! An alternative to our traditional facilitated workshop format, this option supports distant learning. 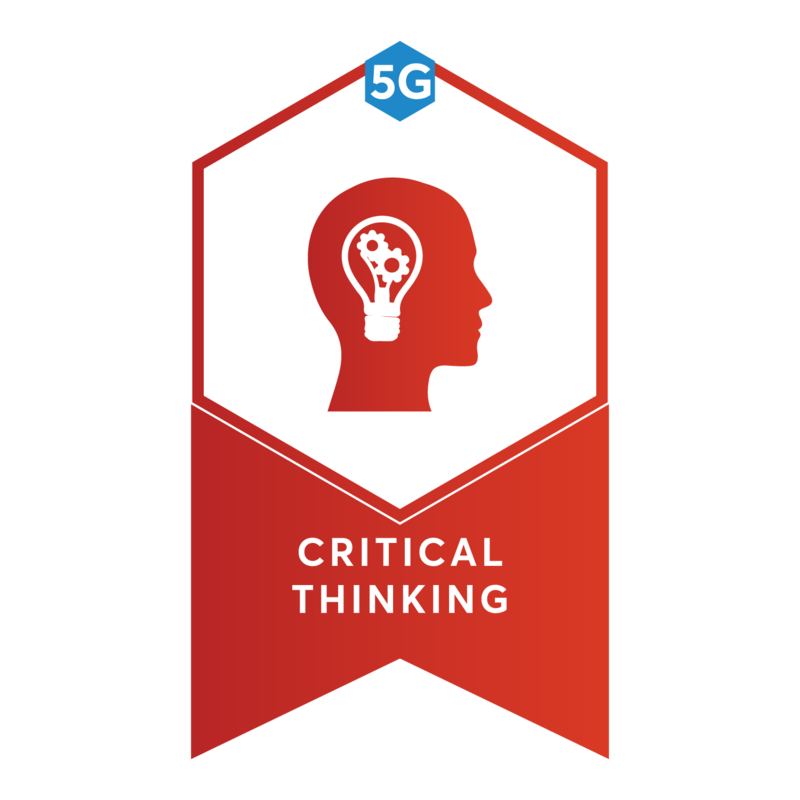 Our 5G Certified Facilitator credential allows your organization maximum flexibility and cost control. 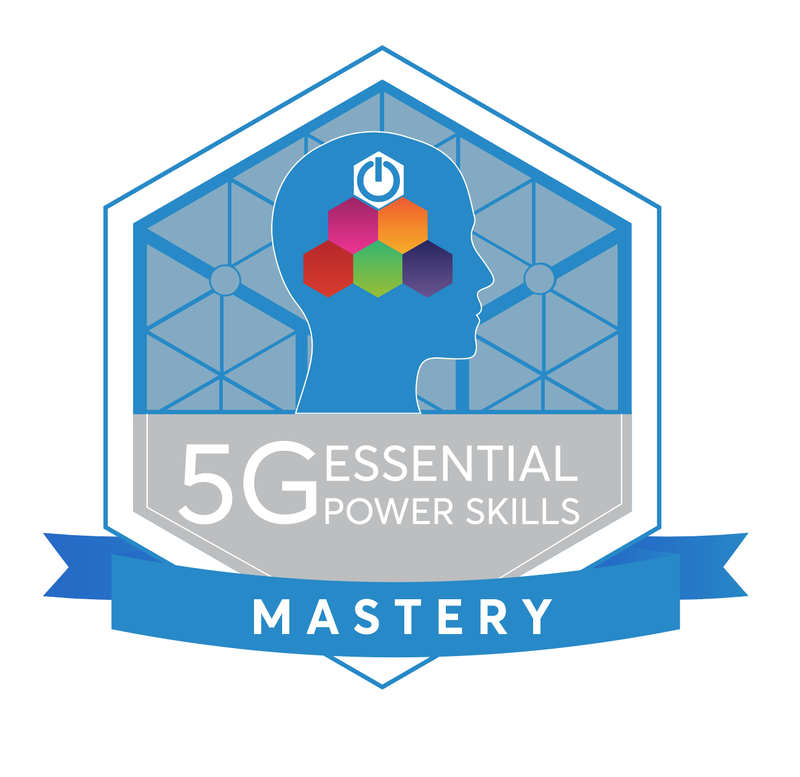 5G Power Skills and 5G Leadership Skills are transformative programs that will provide results for you! Think of it as "Business Etiquette on Steroids!" What can a comprehensive training program do for your organization? Take yourself and your team to the next level of professionalism. Call us to discuss how you can implement our incredible program or send us your email so we can provide information. It's up to YOU! The future looks bright!